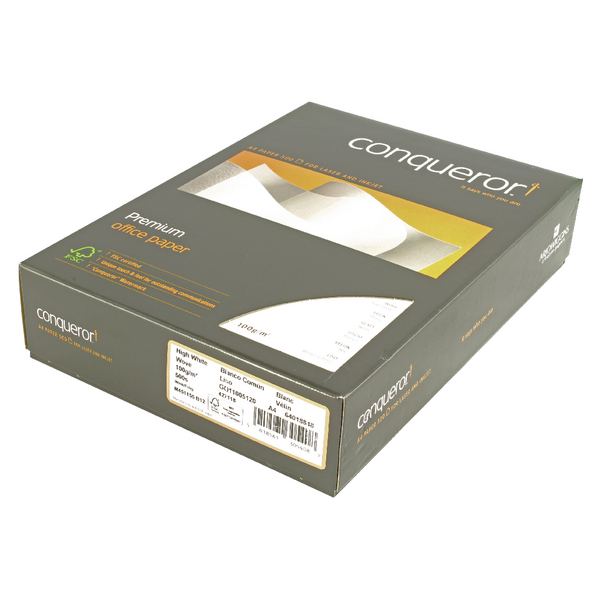 It is the finer details that can sometimes make the biggest difference; the Conqueror Wove White A4 Paper is the perfect product for creating luxurious documents for all of your various home or business needs. 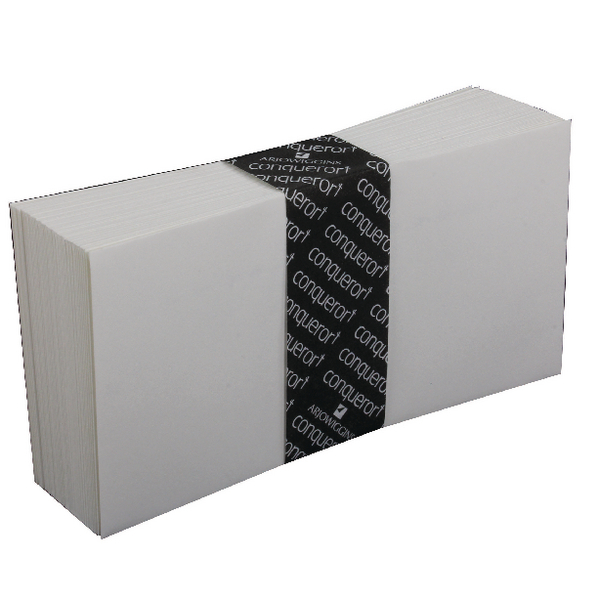 Ensuring that you make a fine impression, this paper reduces the amount of ink that blots or bleeds on your page, leaving a result as sharp as what you see on your screen. 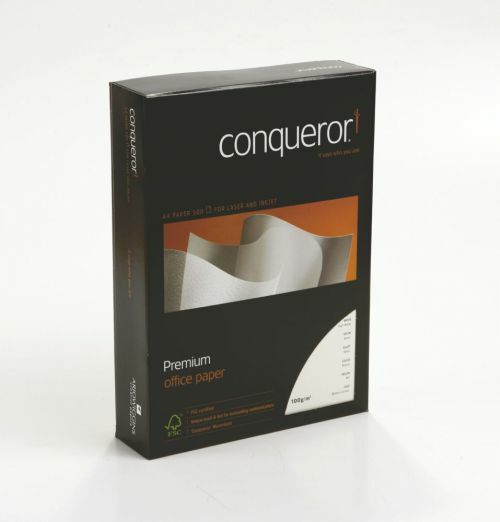 Conqueror makes it a priority to only ever provide the very best and this paper is certainly no exception.